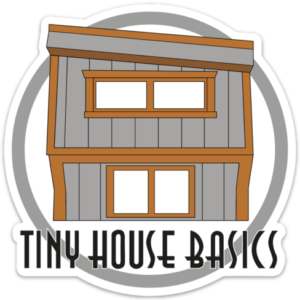 The Tiny House movement should be about affordability and a high quality end product. 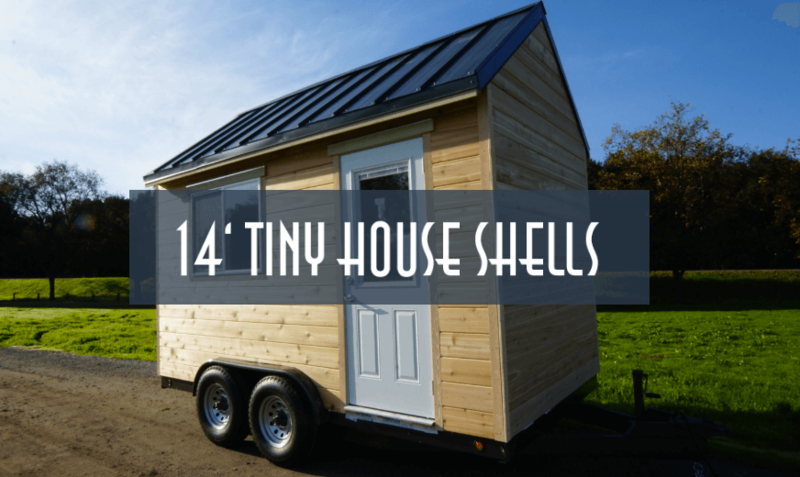 Many people just like us are looking for more affordable options for Housing and that is why many of us choose to build our own Tiny House with our own hands on a Tiny Scale. 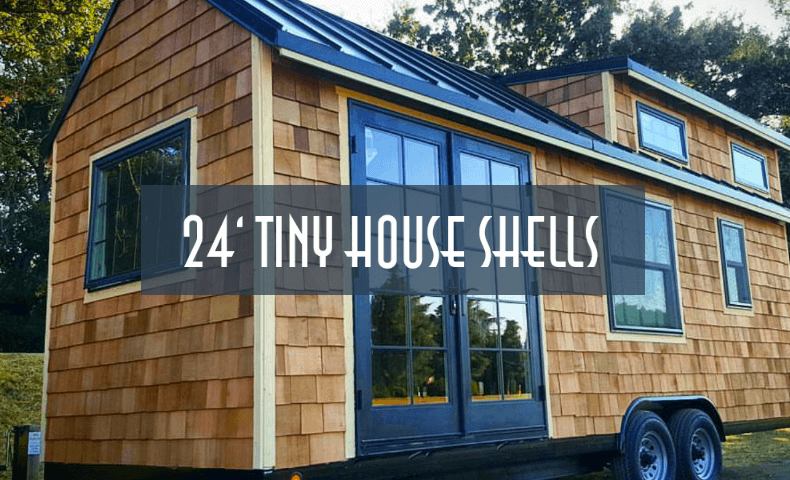 But what if you are overwhelmed by the actual construction of your new Tiny House or you do not feel you may have the skills to take care of the heavy labor part of framing? 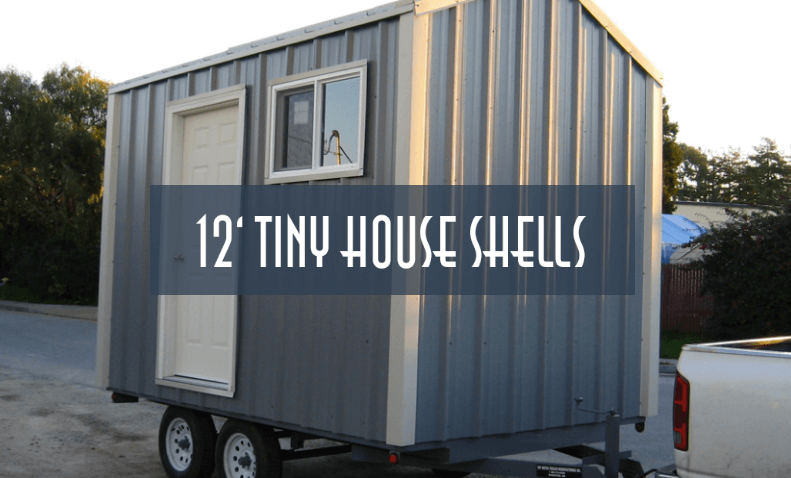 We have the perfect cost effective solution for you: A Custom Built Tiny House Shell on a Tiny House Basics’ Tiny House Trailer! 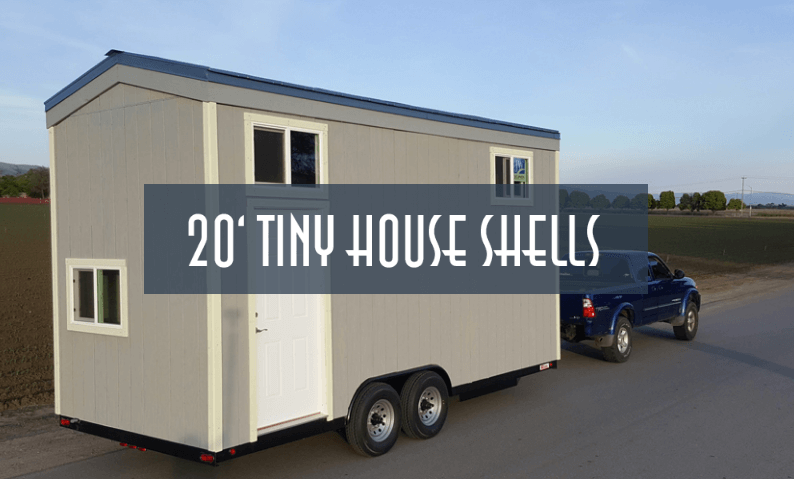 We can build you a custom designed Tiny House Shell to fit your needs in any size from 10ft to 56ft on a Bumper pull, Gooseneck or Deckover style trailer.